There's absolutely nothing better than seeing the look of pure and utter shock on someone's face, and that is why I absolutely love this. It is by far one of the best pranks ever, and one of the best videos that I've seen in a while. Seriously. 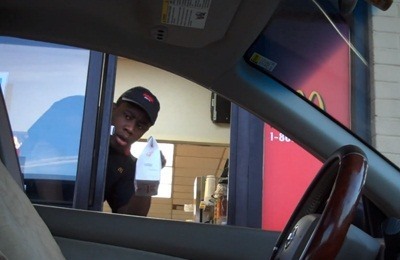 If you've ever used the drive-thru, you've gotta watch this. If you think about it, it's really not that hard to do yourself. 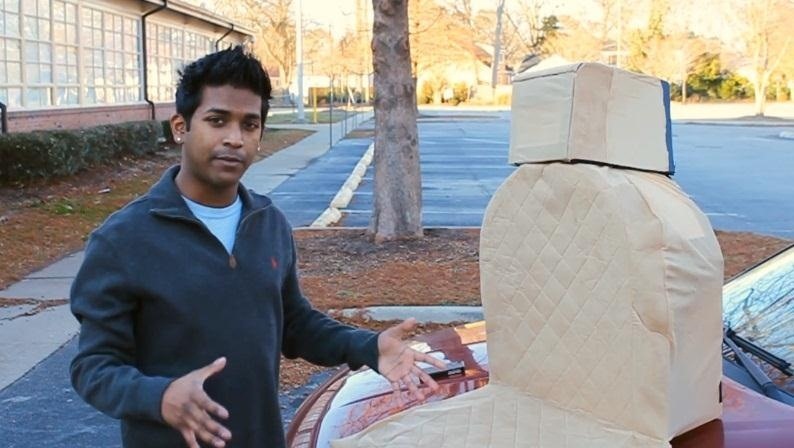 Probably the most taxing part is finding material that matches your real car seat—a junkyard is a good place to start. Once you've found that, you just need some cardboard and duct tape. 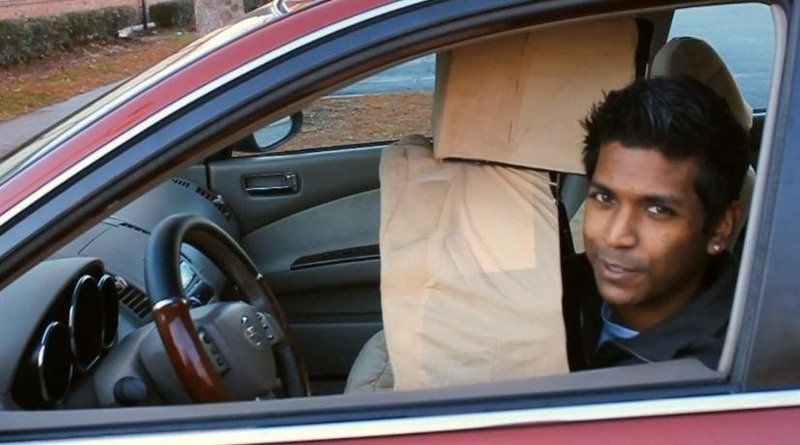 Just make sure that you make the material for your head somewhat see-through—the prank isn't fun if you crash into another car or the side of the building. Even then, the look on these drive-thru employees would make up for it. If you've got the time and money, maybe you can rig up a camera on the car and monitor inside your costume. 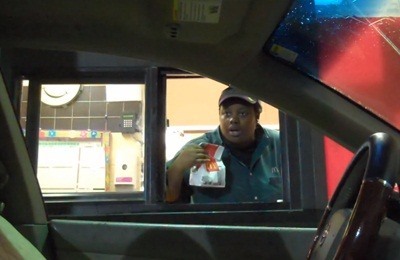 And for more McDonald's drive-thru fun, here's another great video from Magic of Rahat, where he picks on some more unsuspecting Mickey D's employees with a floating soda cup. And then there's the static shock prank. You can view more of Magic of Rahat's videos on YouTube. 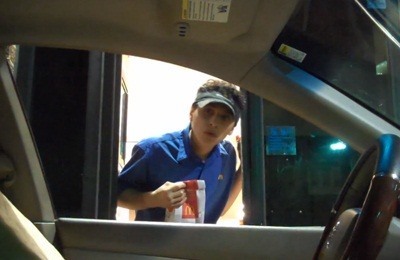 Have you ever pranked a drive-thru worker? What else can be done out there? I need to know! Man you should do the invisible driver and the floating cup at the same damn time. That would be sick. CHALLENGE ACCEPTED !!!!!!!! I agree: the invisible driver and the floating cup at the same time. That would be hilarious!